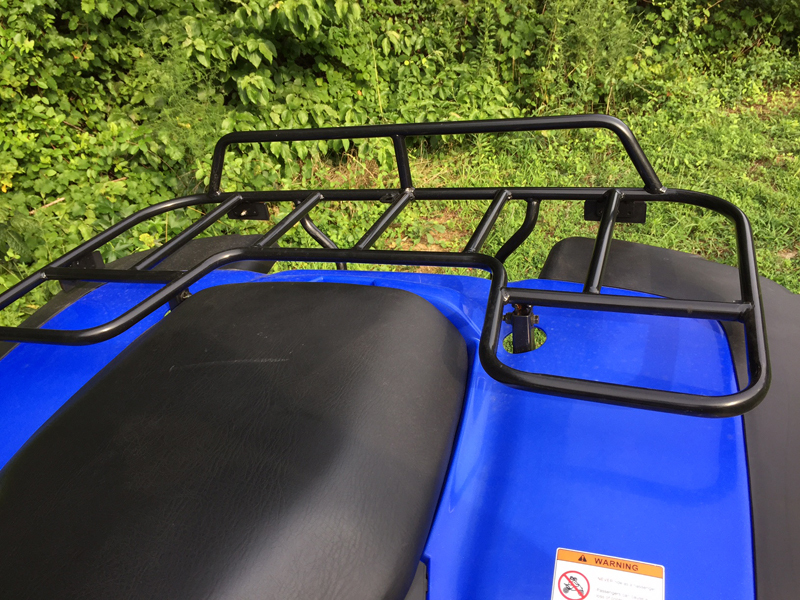 Linhai Bighorn 260 SP 2×4 ATV – GET THE MAX out of Life! 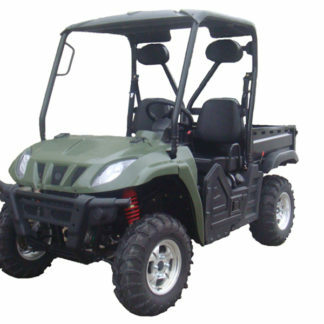 The Linhai Bighorn 260 SP 2×4 offers a powerful 260CC Engine, CVT Transmission, with reverse & Shaft drive performance. 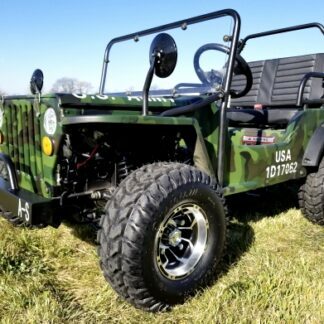 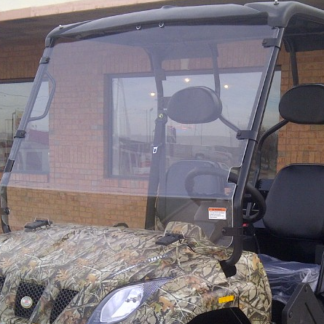 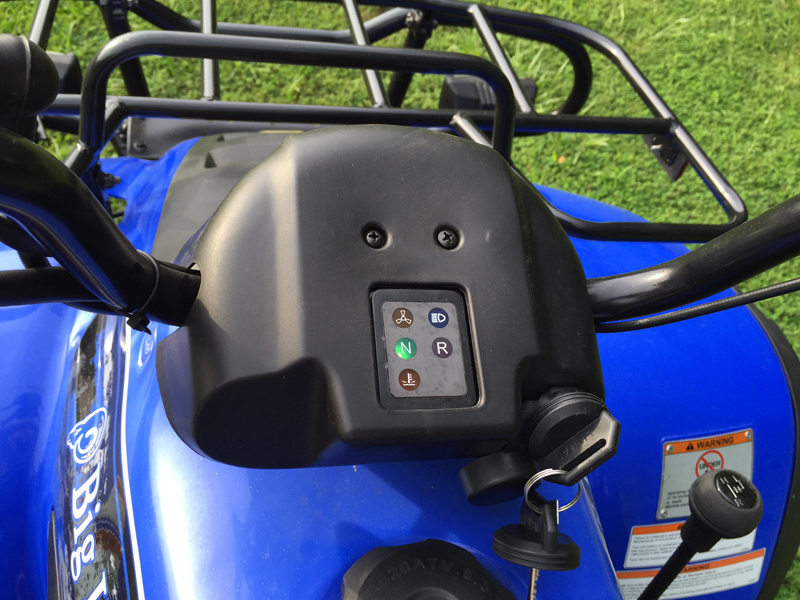 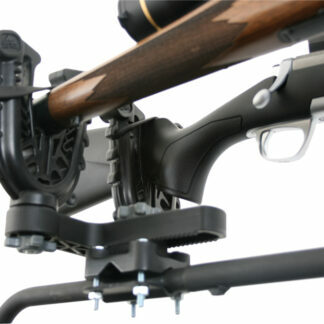 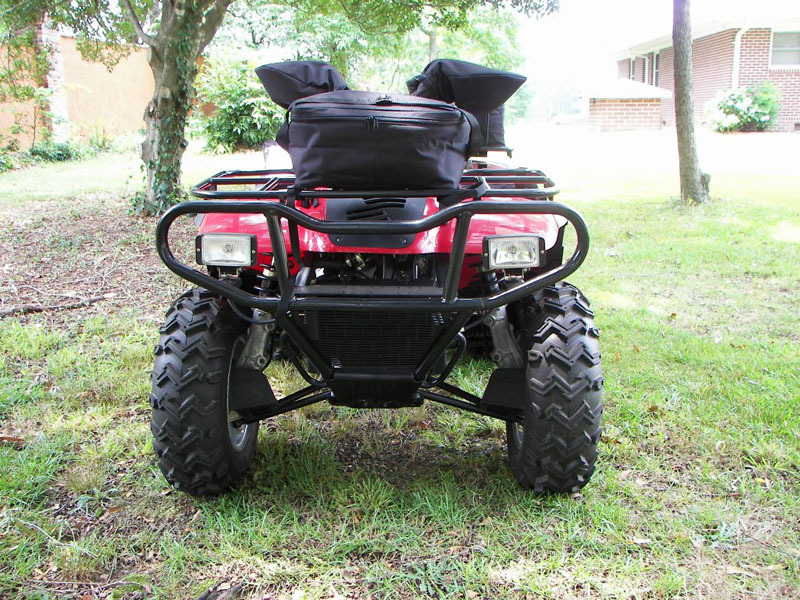 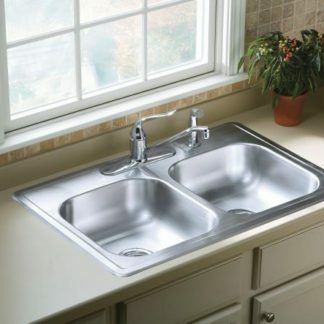 Ready for duty on the farm or on the trail, features a hitch platform to mount standard ball or other type hitches. 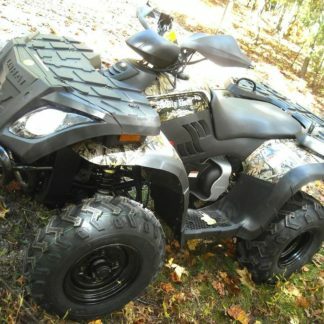 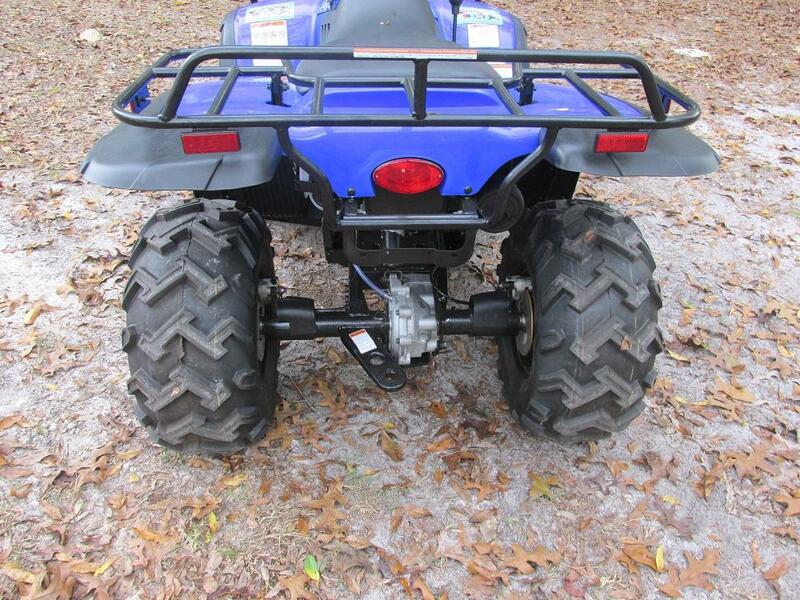 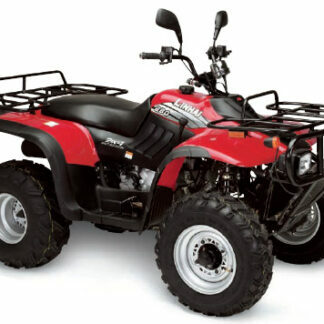 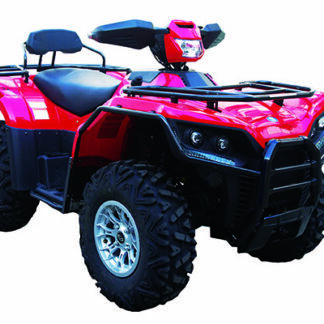 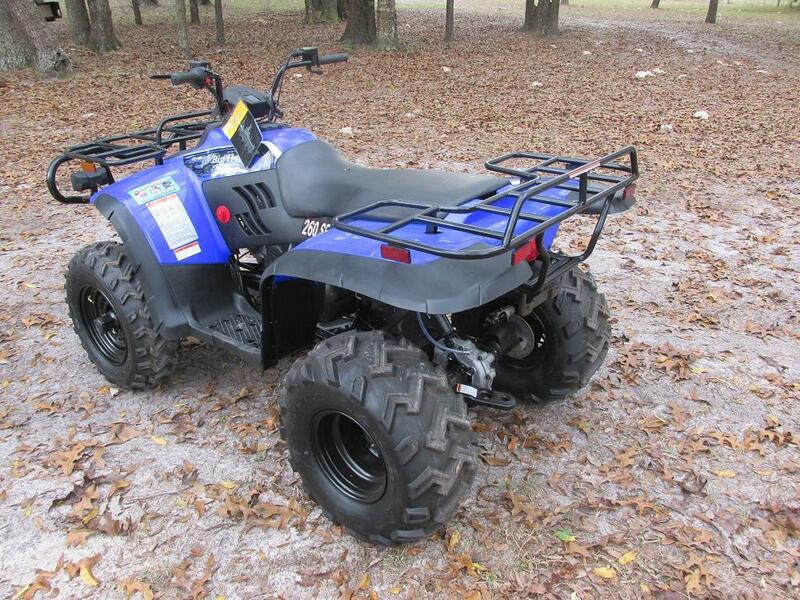 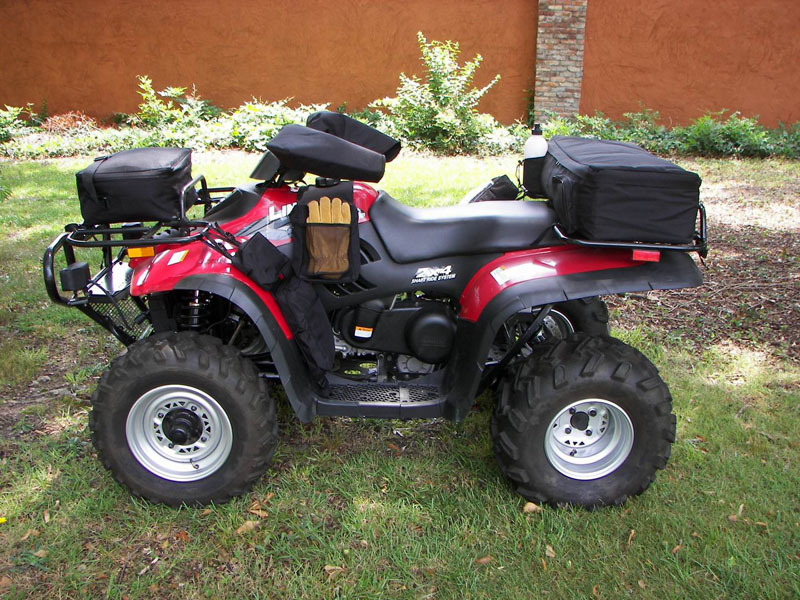 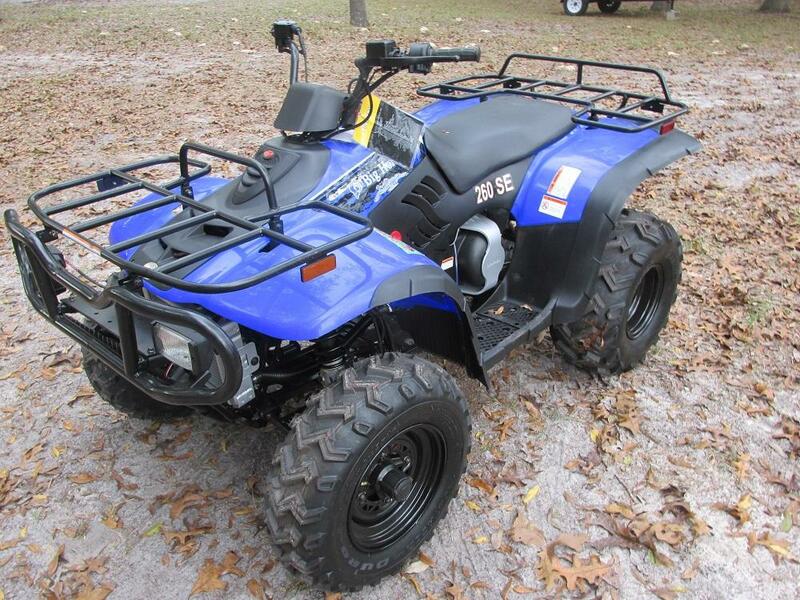 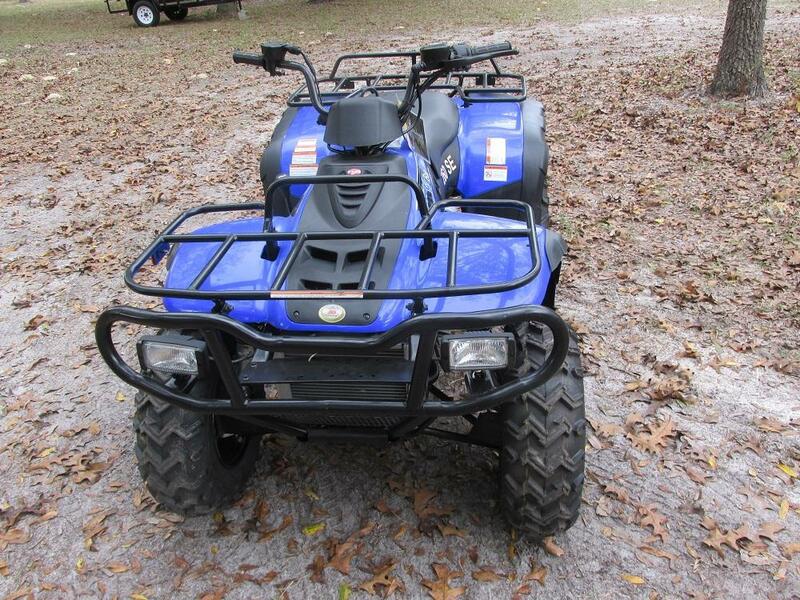 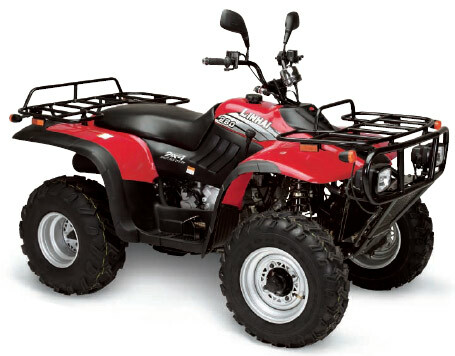 There is no other ATV in this class & price range that can outperform this machine. 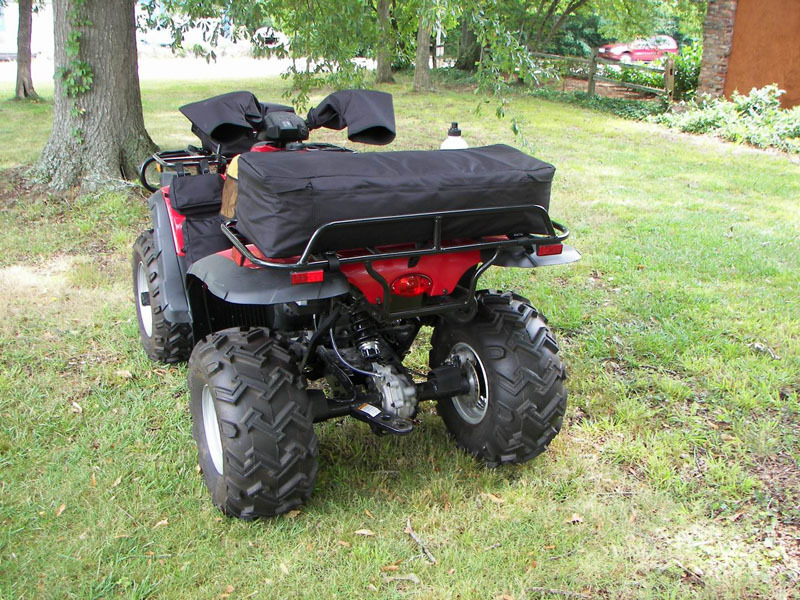 Local Pickup and Local Delivery orders are Fully Assembled and Ready 2 Ride! 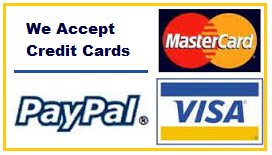 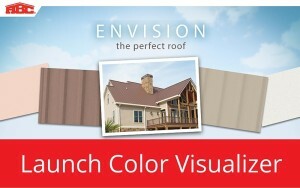 Shipping to some Coastal and remote states will be surcharged and noted prior to checkout!